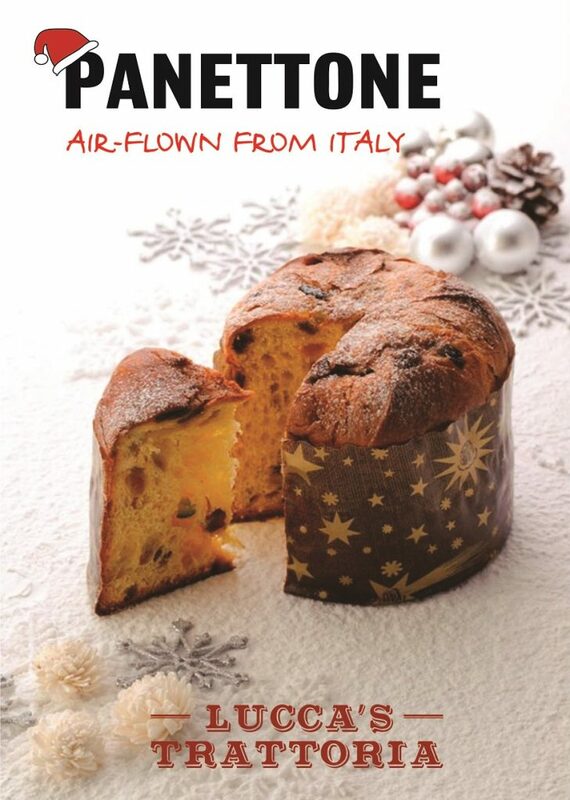 Authentic Christmas Panettone Cakes from Italy for your Corporate Clients, Family and Friends! 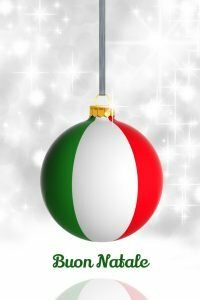 Traditional & Authentic Italian Christmas Cake – Panettone! Our popular Panettone are here again! 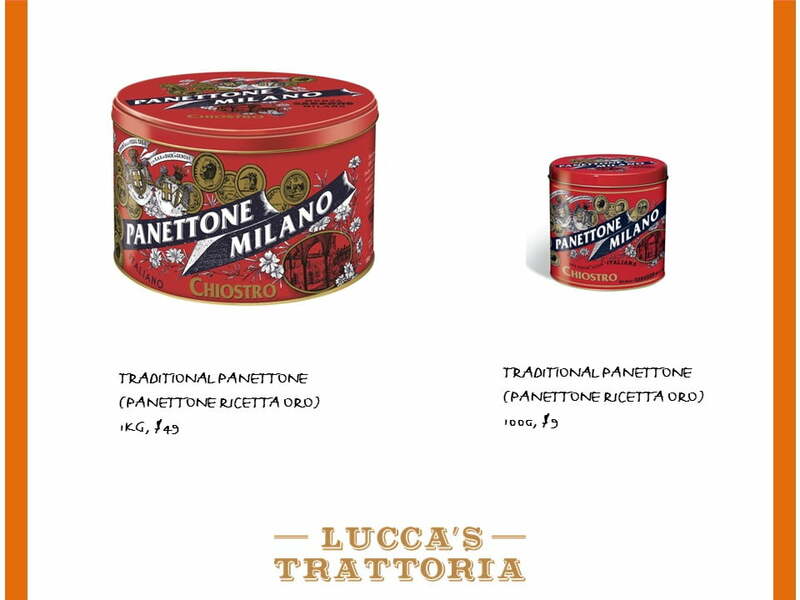 Specially air-flown from Italy, they are prettily packed in a cheerful exclusive metal tin. They make the perfect gift for your clients, friends and family as they do not require refrigeration and come in beautiful metal tins. Hassle-free and simply delicious, we love to eat ours with either coffee or a swet wine! Contact marketing@cremahound.com or call us at 6235 4049. Alternatively, visit us at Robertson Walk (11 Unity Street), #01-12. 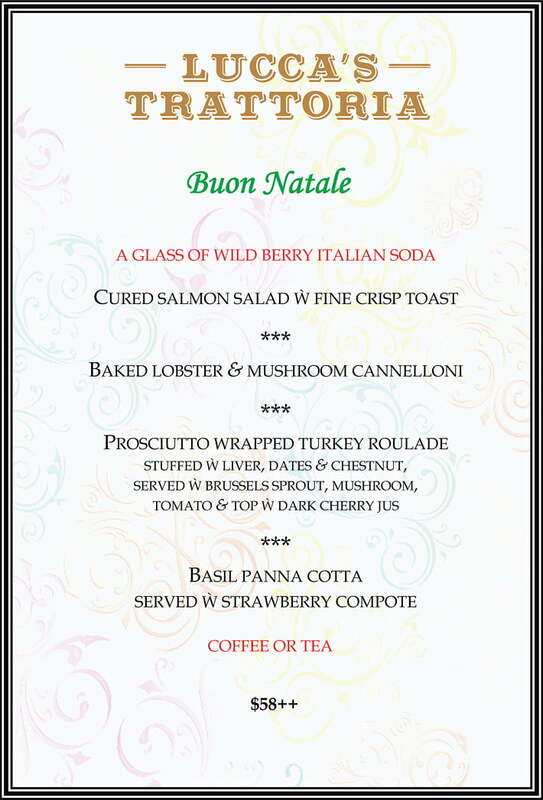 Christmas Italian Dinner – Festive Meals for Christmas & New Year! 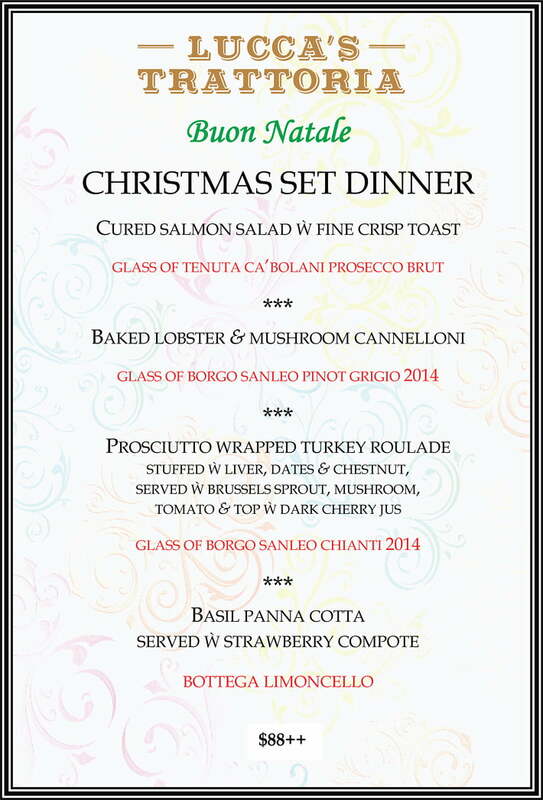 Christmas Italian Dinner – Enjoy a warm and cosy Christmas and New Year meal at Lucca’s Trattoria! Our award-winning Chef has specially created a delicious and traditional dinner for you, paired with our fine wines from Italy. Call us at 6235 4049 or make a reservation online.